Instant lighting and frequent switching make our LED Tube Lights the preferred choice among buyers. 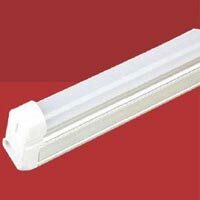 We are counted among the reputed Suppliers of LED Tube Lights from Delhi. 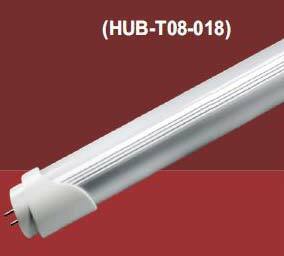 Owing to their high efficiency, our LED Tube Lights replace traditional 25-watt and 40-watt fluorescent tubes lights. 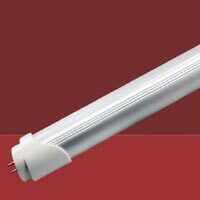 We are capable of delivering bulk orders of the LED Tube Lights within a well-defined time period.